When it comes to decorating your home, you’ll likely consider every aspect of a room, from the perfect colour palette to the right type of floor. However, the vast majority of people fail to consider the impact designer radiators can have on the overall look and finish of a room. We appreciate that this is not the first thing that springs to mind during a home renovation project. However, people are often extremely surprised at the huge range of designer radiators now available. When you’re finalizing your home décor decisions, radiators can play an important role in helping to create the right atmosphere and overall aesthetic of different rooms in your home. 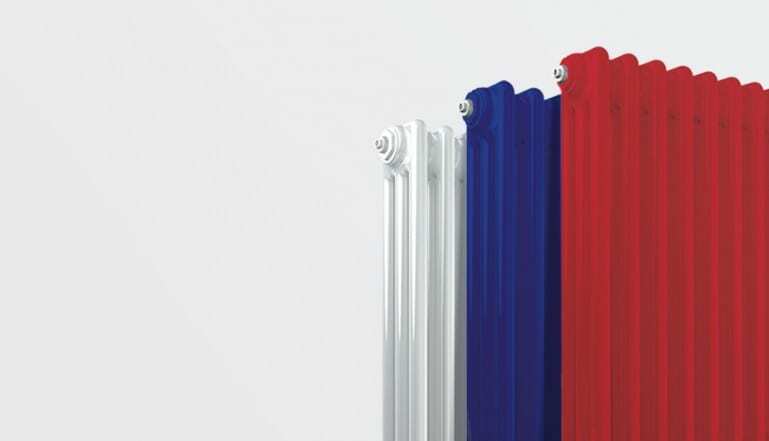 Designer radiators are becoming increasingly more popular thanks to the high-quality finish and colours on offer. With such a huge selection of radiators available, you will easily find the perfect option. Here, we’ll take a look at some of the most popular designer radiator models. When it comes to creating the look and feel of your home, the design options are truly endless. If you’re looking for an easy way to incorporate a cosy feeling into the overall look of your room, designer radiators can help to enhance and contribute to the personal touches you may have already considered and chosen. These include things like flooring, lighting, furniture and your colour scheme. Nowadays, the huge choice of designer radiators now available has meant that radiators are now becoming a design feature in their own right. Whether you are looking for a traditional and classic radiator design, or something a little more sleek and modern, you will easily find the ideal radiator model for your personal tastes. With new radiator models coming in all shapes, sizes, finishes and colours, you can easily enhance the design of a room and add your own unique touch with the perfect radiator. When it comes to picking your own designer radiators, there are two popular types to choose from. The first is the horizontal radiator design. The sleek lines available with this option can really change the look and feel of a room. It also helps to make it a great stand-out piece alongside more subdued interiors. Plus, with so many colour and finish options, you’ll easily be able to pick out the perfect model. If you’re currently looking for the perfect designer radiator, which model will you likely choose? Let us know whether you prefer horizontal or vertical designs in the comments below.